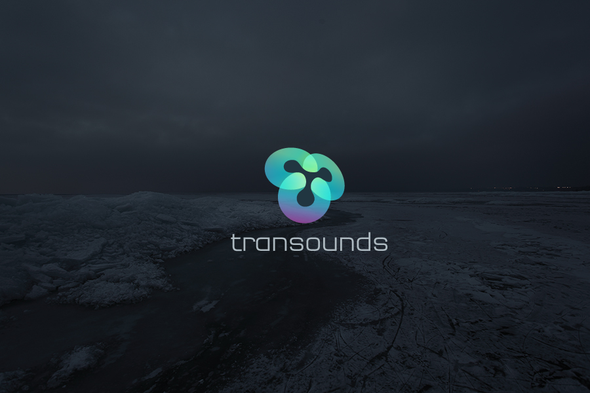 Transounds is a concept devised by two friends, Jordanne and Cagney, who after eight years of friendship built through exchanging music, making compilations and going to gigs, feel that it’s time to share their varied and unique taste with a wider audience. The pair create playlists that provoke images or feelings of different themes and sub-cultures worldwide. Their music selections hope to have you visualising and enjoying the finest Arabica coffee in Brazil, chilling at an Inuit tea party or analyzing the provocativeness of the latest guerilla street art, simply through the sounds emerging from your speakers. The sounds chosen are not stereotypical examples of these movements, instead they are transounds' perception, guiding you through various global soundscapes. Through their explorative natures, transounds will ‘continue to share music for as long as there are new territories to explore in an ever-evolving world.’ This, their 'Spirits in the Snow House' mix blends together a mix of indie electronica, experimental, techno and soul and is the first in transounds' series of mixes based on sub-cultures. Download it below.